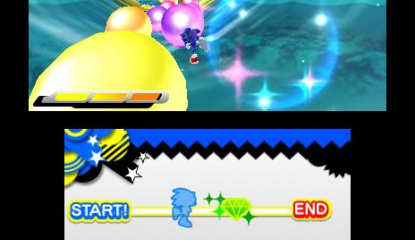 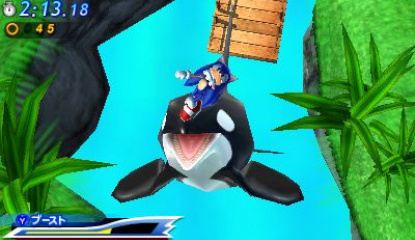 SEGA's just released a stack of new Sonic Generations screenshots ahead of its mascot's first 3DS first appearance this week, showing off the odd stage, boss and WiFi multiplayer too. 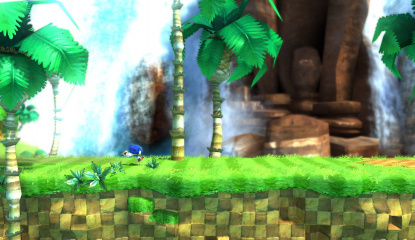 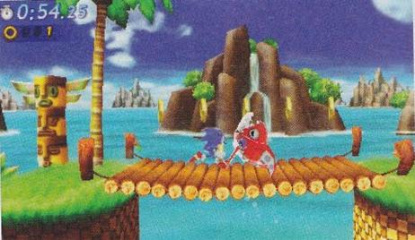 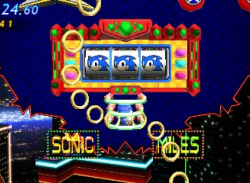 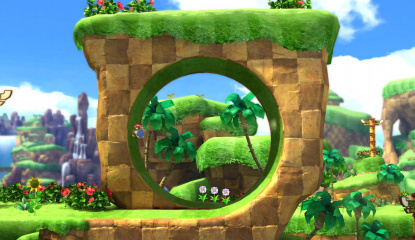 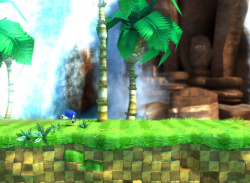 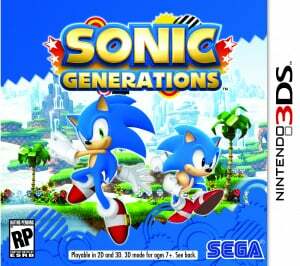 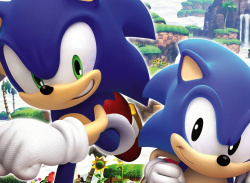 While we won't spoil the stages or bosses — not that they're new, what with Generations being a compilation of Sonic's best bits and all — we can say the game's online multiplayer pits two Sonics..
SEGA just revealed a few more snippets of information about Sonic Generations on 3DS, and it seems the game will include some oft-requested features. 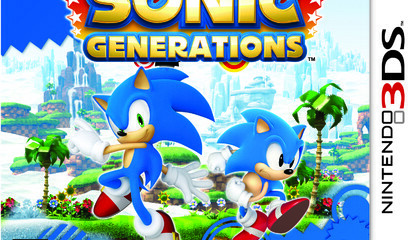 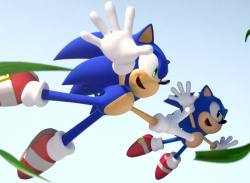 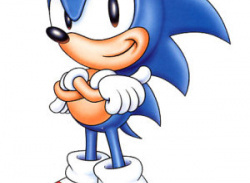 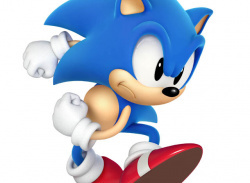 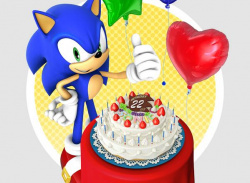 AndriaSang reports that SEGA has confirmed two-player online competitive play for the title, sparking speculation there'll be a second playable character in the game besides the Classic and Modern versions of the hedgehog..
SEGA's Sonic Generations on PS3 and Xbox 360 will join "Classic Sonic" — the slightly portly, pale blue, side-scrolling version of the hero — with "Modern Sonic", the leaner, laser fast interpretation familiar from recent 3D releases such as Sonic Colours and Sonic Unleashed. 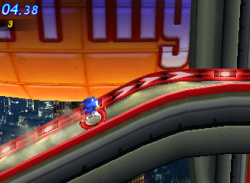 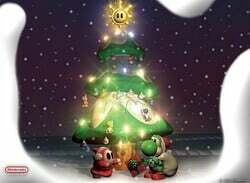 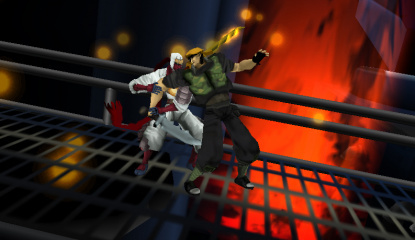 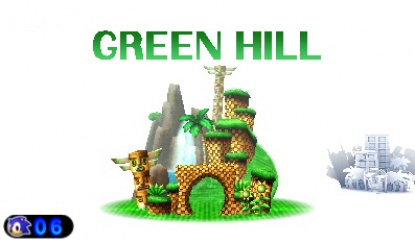 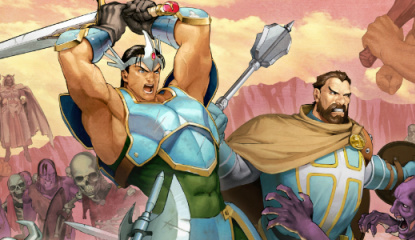 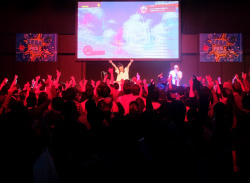 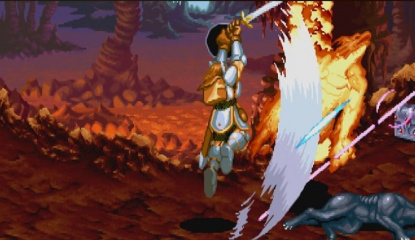 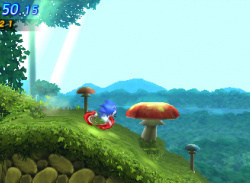 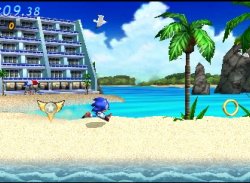 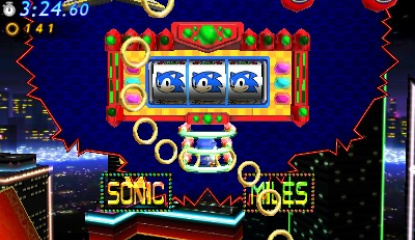 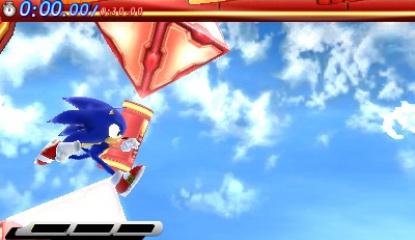 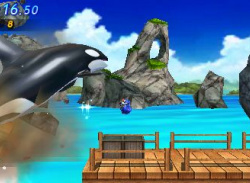 For the upcoming 3DS version though, SEGA is making a few neat changes..